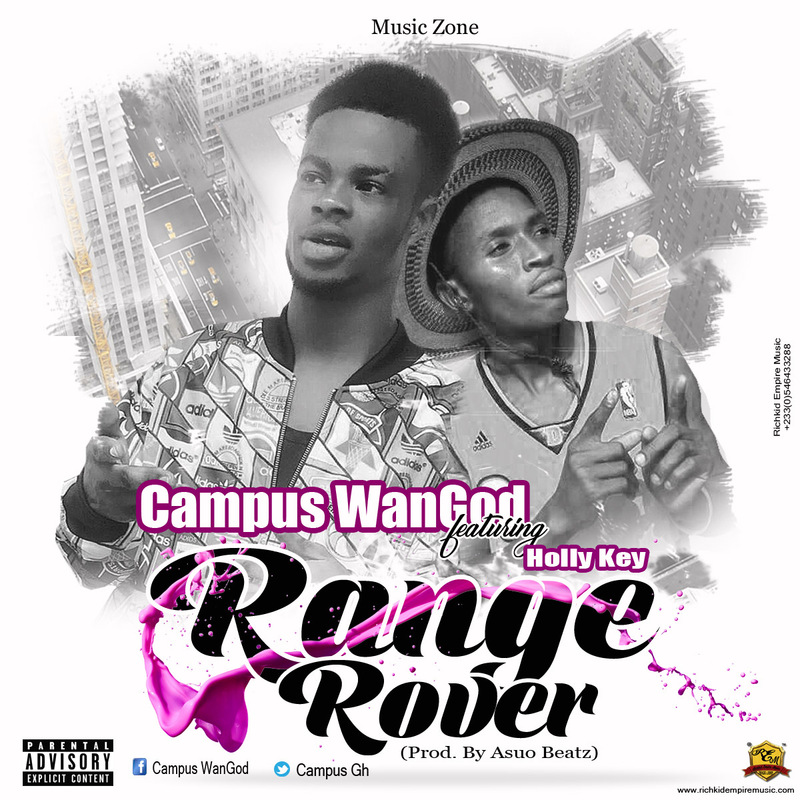 This is a new banger from Campus WanGod called Range Rover. It is an Afro pop music, you can dance and dub with it . He features a Nigerian based artist, Holly key. I bet you will enjoy this music after you listen to it and don’t expect anything below standard. This masterpiece is done by ASUO BEATZ (Magical Figures) under the record label of Music Zone. Just tune and enjoy it.